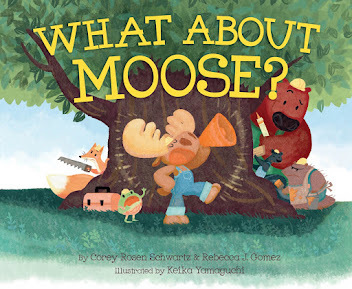 MOUSE'S CHRISTMAS GIFT is a new picture book by Mindy Baker and illustrated by Dow Phumiruk. 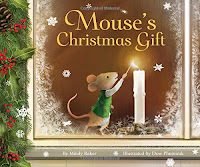 In the story, when Parson falls ill and is forced to cancel the Christmas Eve service, Mouse takes things into his own paws, setting up the nativity and lighting a candle in the church window. This small act inspires people around town to contribute to the joy of the Christmas season, even in a time when there seems to be "no money for Christmas." 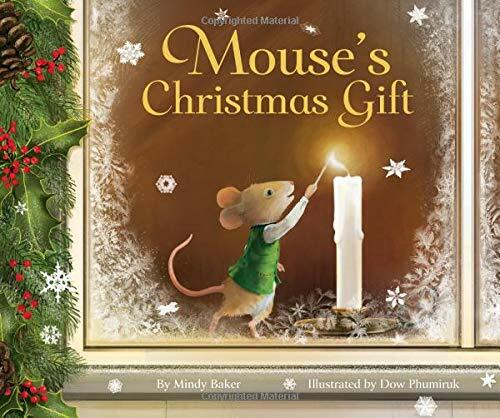 MOUSE'S CHRISTMAS GIFT is a sweet, charming story full of Christmas spirit that you will want to share with your loved ones year after year. DISCUSS: In the story, the villagers were concerned that there was “no money for Christmas.” But gradually, people added to the Christmas celebration using things they had on hand or were able to make themselves using available materials. In what ways can you help spread the joy of Christmas using your own skills and items you find around the house? 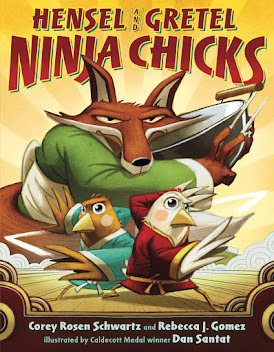 Make a list of all the possibilities! DO: Make a torn paper Christmas wreath. Cut out the middle of the paper plate. Tear green paper into random pieces (I used construction paper, but any kind of paper will do). 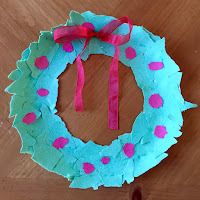 Tear the red paper into small, roundish shapes to look a bit like berries. Glue the green paper pieces onto the plate until it's completely covered. Next, glue the red pieces around the wreath. Once that's done, tie a length of ribbon or yarn into a bow and glue it at the top. 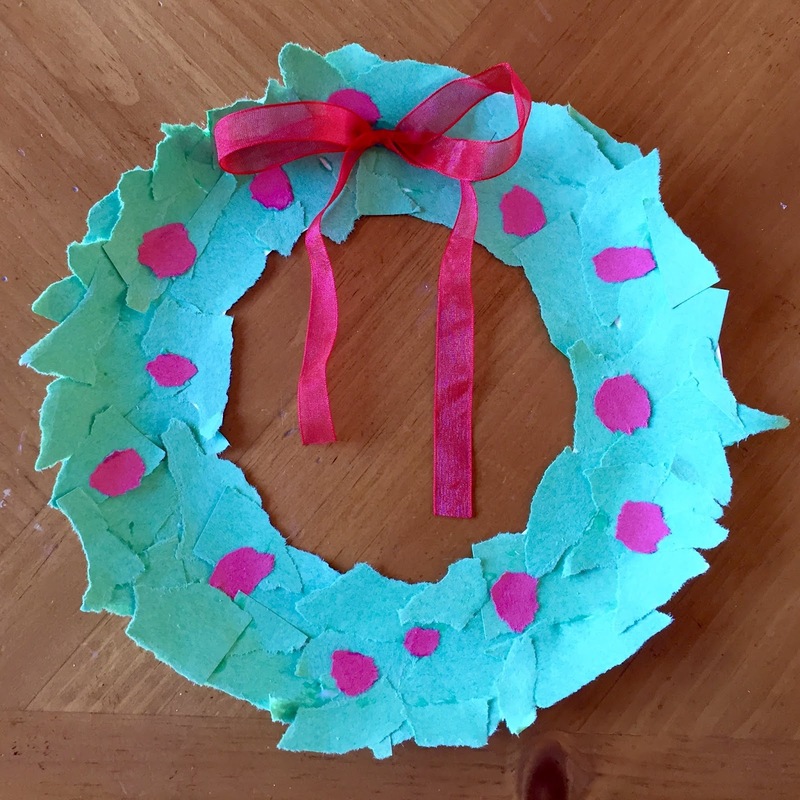 If you don't have ribbon or yarn, draw a bow on red paper, cut it out, and glue it to the top of the wreath. Let it dry, then hang it somewhere for all to see! 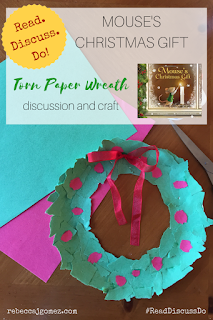 Make smaller versions of the wreath to decorate homemade Christmas cards to give to friends, family, and neighbors. Use fabric scraps instead of paper. 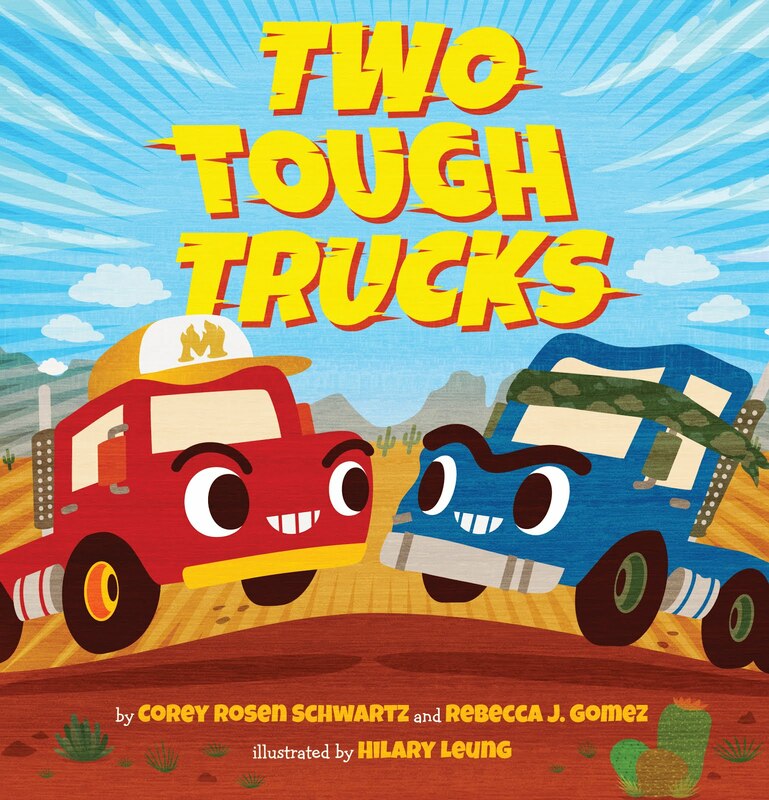 Or your local independent book store!